Step into the new season with our fierce CORA Heels! Featuring crossover strap details, ankle buckle fastening, pointed peep toe front and all over patent finish. 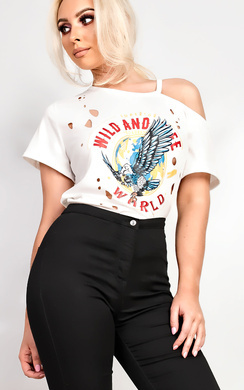 Pair with our leggings and crop top for the total girl boss get up!